Quality Glass’ GRP composite fire doors offer exceptional quality and attention to detail that our customers will be familiar with. 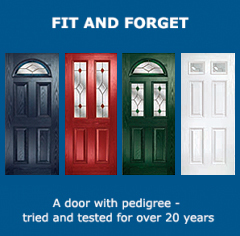 When fitted correctly, the doors will resist fire for a period of 30 or 60 minutes, in accordance with British Standard BS 476-22 or BS EN 1634-1. The woodgraining on a Nan Ya blank is renowned for its authenticity. The graining is repeated on the glazing cassette, a subtle finishing touch that creates a seamless and sophisticated appearance, so their high quality visual appearance is not compromised by the safety aspects. Stiles and rails of hardwood lamels, finger jointed together with mixed species, which are bonded to the skin. Phenolic foam, constructed of fire retardant phenolic resin and flame retardant foaming and curing agents at a density of 0.075 g/cm3.2mm thick thermoset GRP (Glass Reinforced Polyester) compression moulded door skins. On the FD60, a layer of additional protection is applied to the inside of both the inner and outer skins, which are locked together, to further enhance performance. We are pleased to report that the qualities of our fire doors are reflected in strong and growing sales – year on year sales were up 25% last year. 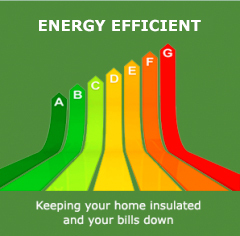 The sad truth is that fire is one of the biggest dangers we face: statistics show that in 2011/2012 there were 37,600 accidental fires in UK dwellings. 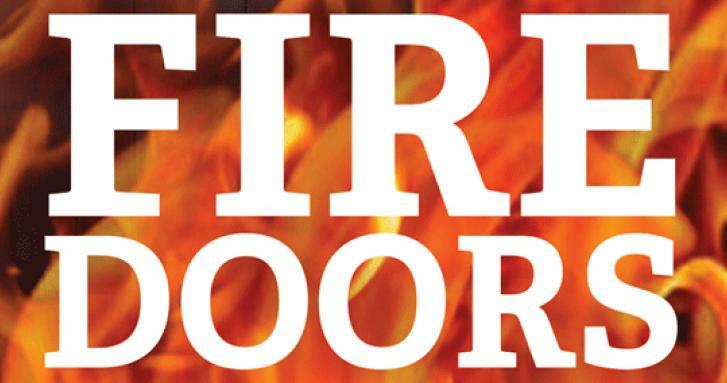 When they meet the correct standards, fire doors can help to minimise the danger to property and life. And when they’re a Quality Glass fire door, homeowners can enjoy both peace of mind and superior aesthetics. Judging by the sales figures, it’s clear that this is an extremely attractive combination! 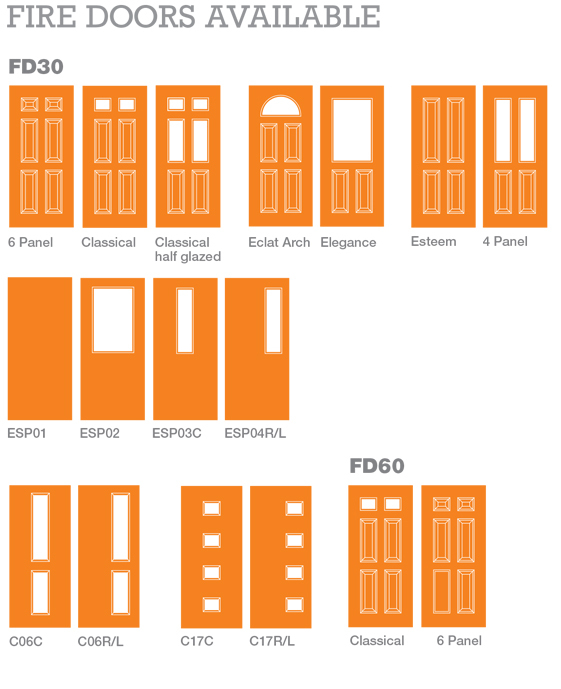 For technical datasheets on our 70mm doors please log in and visit the knowledge bank.